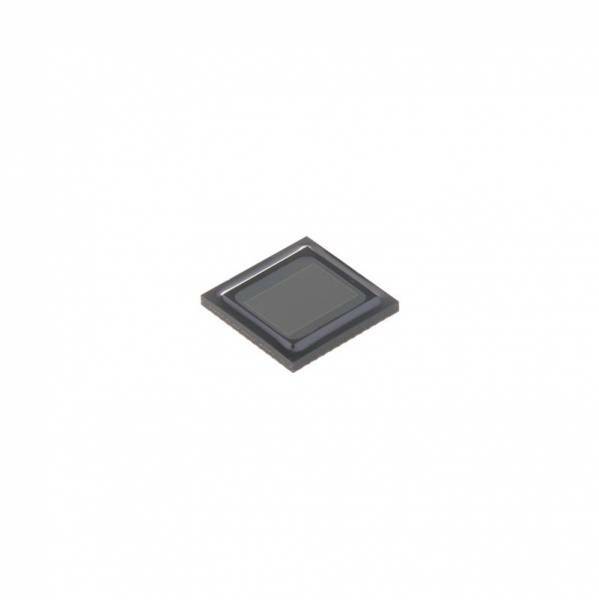 The ON Semiconductor MT9J003 is a 1/2.3-inch CMOS active-pixel digital imaging sensor with an active pixel array of 3856H x 2764V including border pixels. It can support 10 megapixel (3664H x 2748V ) digital still images and a 1080p (3840H x 2160V ) digital video mode. It incorporates sophisticated on-chip camera functions such as windowing, mirroring, column and row skip modes, and snapshot mode. It is programmable through a simple two-wire serial interface and has very low power consumption.